The Gentry County Library Genealogy Collection consists of a great number of Missouri County Histories including; Gentry, Worth, Nodaway, Harrison, DeKalb, Davies, and Andrew. Find ancestors and relatives in the complete set of US Federal Census Records from 1790-1930. Find information on people and places described in over 25,000 family and local histories. Contains genealogy & local history book collection and getting started guides. 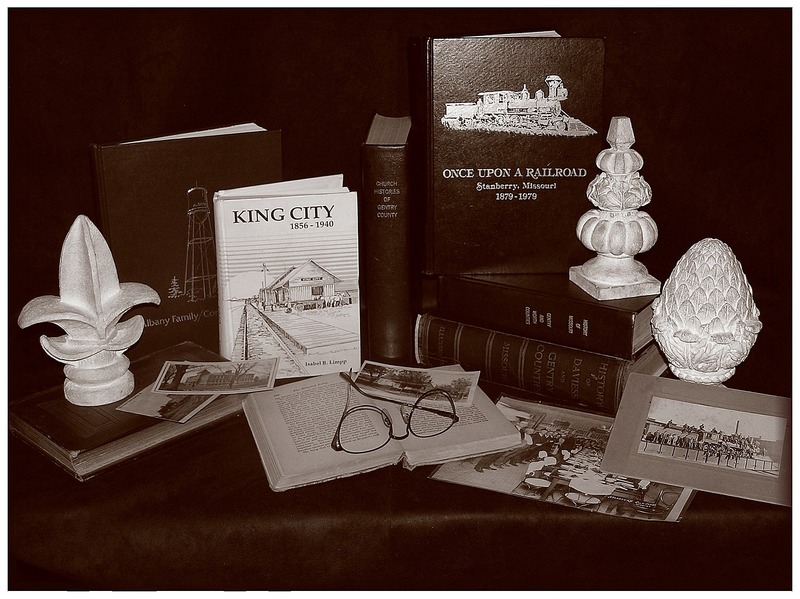 The Genealogy Room is a large comfortable area that houses a special collection of Genealogical and Historical Information, including a large collection of Missouri County and Community Histories. We have Two Microfilm Reader Printers, CCTV, and a Reading Machine for the visually impaired. We look forward to your visit!